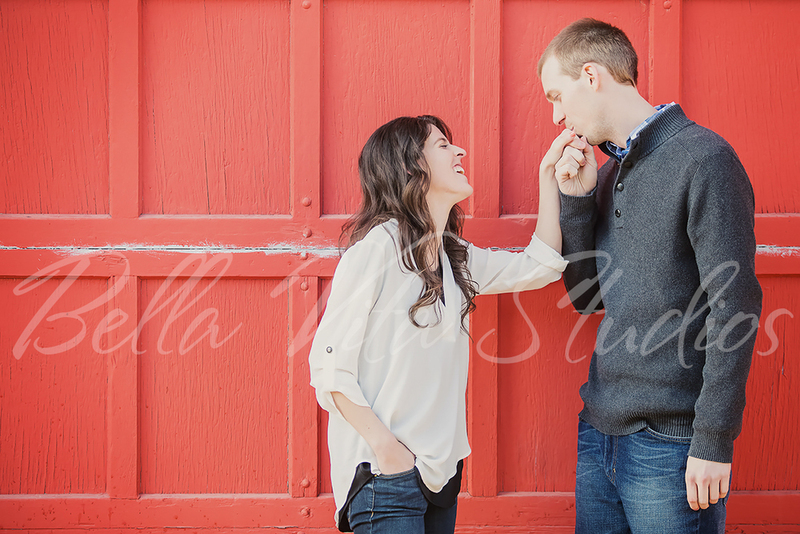 Erin and Scott chose to do their engagement session portraits in Fort Wayne even though right now they are living in Fishers, Indiana. Their wedding ceremony will be in Decatur and their reception will be held at the historic Baker Street Train Station in Fort Wayne. 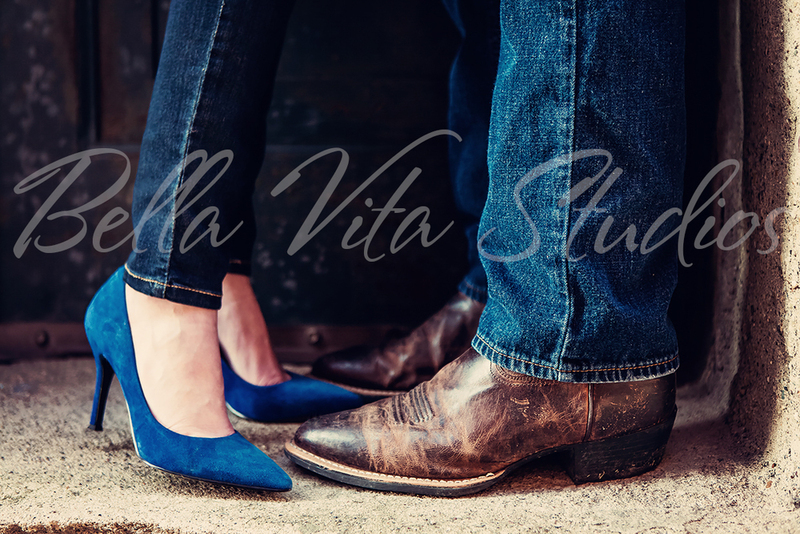 Here are a few of their engagement session portraits which were created by Kris Gay with help from her assistant, Katie Gay. 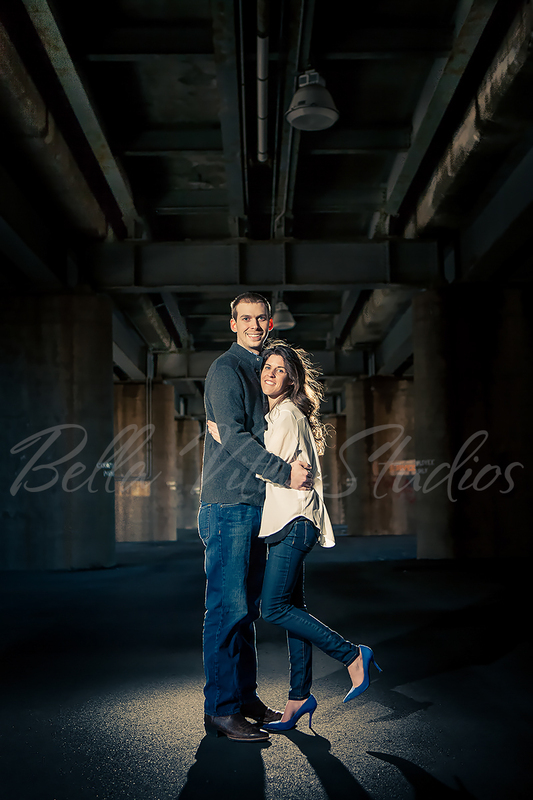 Here is a video of me working with Erin and Scott during their engagement session. In this clip, I discuss how their clothing colors and the colors of the location work together to create a great portrait. We accomplish this by discussing and planning out wardrobe and locations before the engagement session so all of the portraits are exactly what the couple wanted not only for their home's decor but also for their save the date cards, wedding invitations, etc. In this clip, I work with Erin and Scott to get not only a great couple's portrait but also a few individual portraits of each of them. I like to do this for couples so they have a little something to put on their desks at work, wallets, their tablets, or their cell phones. In this clip, it shows how windy it was in Fort Wayne that day. But you would never know it from the look of their beautiful portraits!